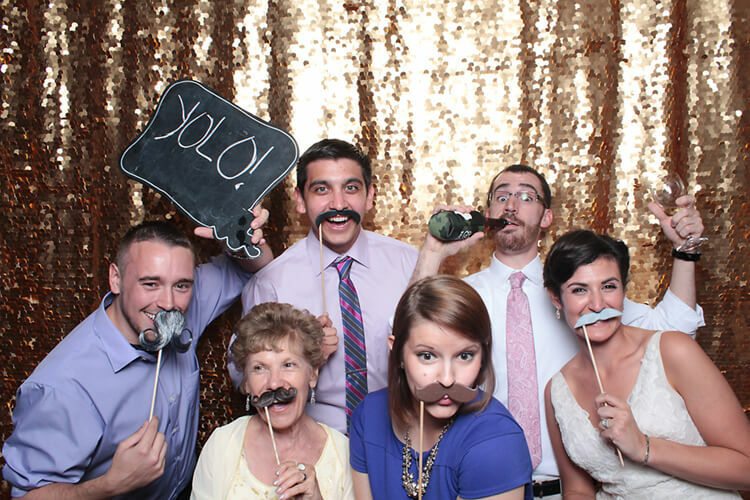 We were so honored Tracy + Dana chose to include our photo booth at their wedding reception. It was held at the elegant but wonderfully rustic Mercury Hall in Austin, Texas. 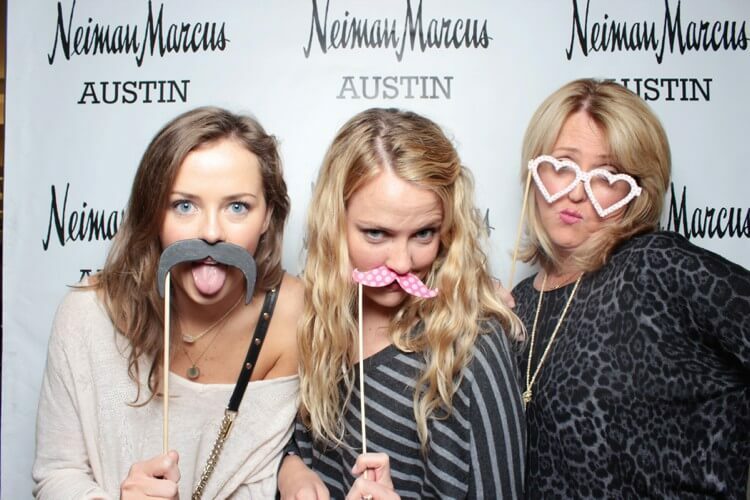 We would also like to give a giant thanks to the lovely Bethany Ferguson with Loxodonta Events. She is one of the best in the business and we always love when we get to work with her. 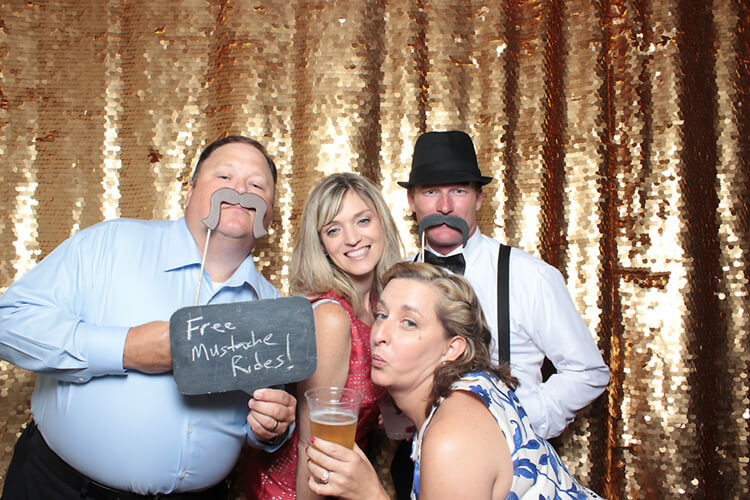 🙂 Without further ado, here are some of our favorites from Tracy and Dana’s photo booth. Astrid and Darren’s wedding at the Horseshoe Bay was a blast!